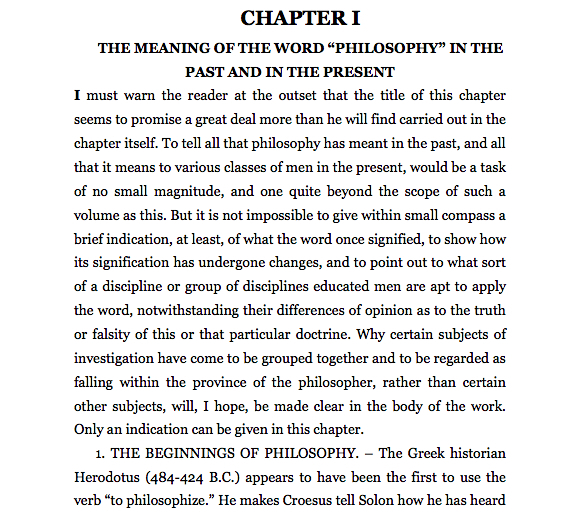 Here’s the first book anyone interested in philosophy should read. 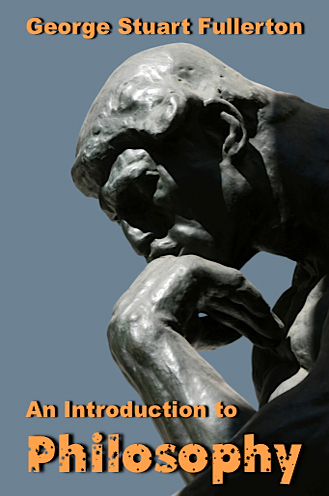 The former head of Columbia University’s Philosophy Department explains the nature of reflective or philosophical thinking, lays out the history, identifies the various doctrines, explains the practical values of studying philosophy – and does it all in simple, easy-to-understand terms. Instead of “I think, therefore I am,” here you’ll have “I read, therefore I understand."